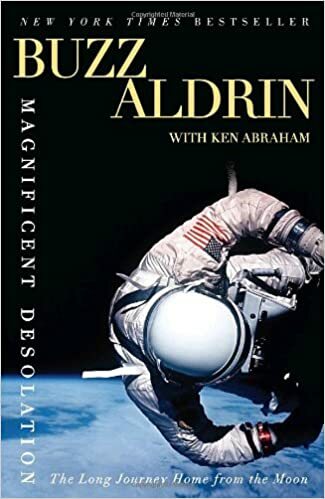 Instead of a triumphal, feel-good NASA movie like The Right Stuff, or even Apollo 13, First Man is really a biopic of Neil Armstrong, the first human to walk on the Moon. The theme of isolation is very strong. Neil is an “egghead” who would rather work alone, and leaves a social gathering to stare at the Moon from his backyard. The movie does not shy away at all from the personal and collective hardships that Armstrong faced on his way to the lunar surface. Neil chooses to deal with tragedy by turning inward and closing himself off emotionally. 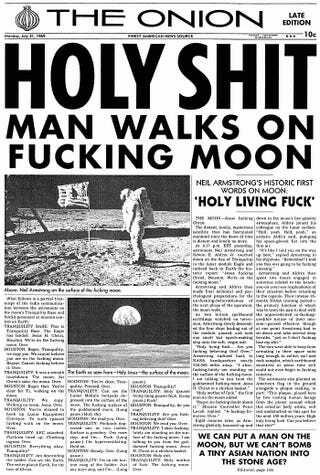 This is contrasted with the reactions of Buzz Aldrin, who likes to deal with horrific events by blurting out unconformable truths. More than just being historically accurate, the movie takes viewers inside the claustrophobic cockpits, rattling rivets and all. The complete isolation of Neil is starkly shown with the famous “Earthrise shot”. Every human to ever lived, besides Neil, Buzz, and Michael Collins (whom everyone forgets because he had to stay in orbit around the moon) is in that frame, 230,000 miles away. Overall, I really liked “First Man” for its unflinching look at the sacrifice that is required for greatness, as well as the story of “a” man, who became Humanity’s emissary to the stars. Previous Previous post: Who needs a Thneed?